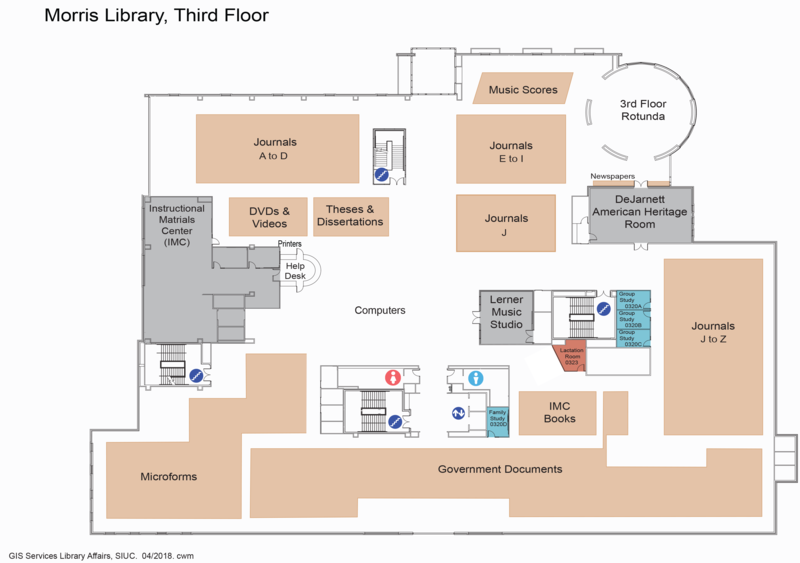 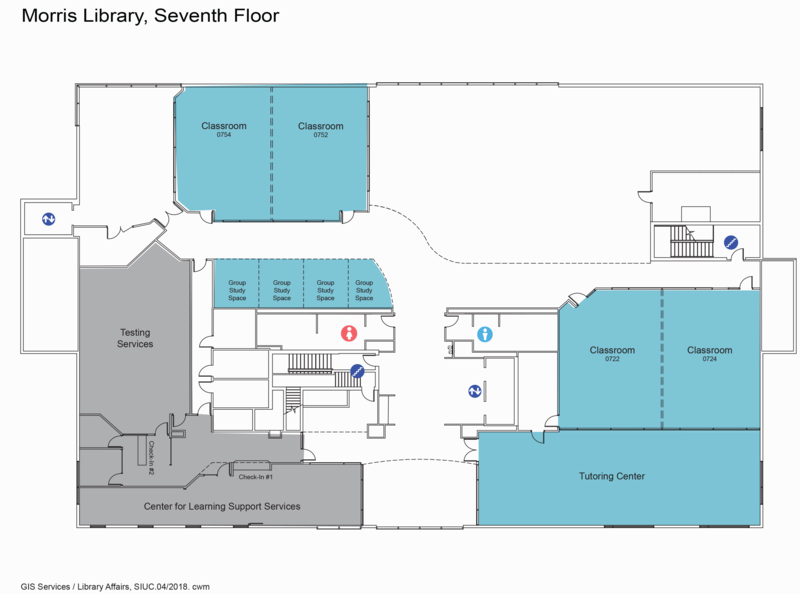 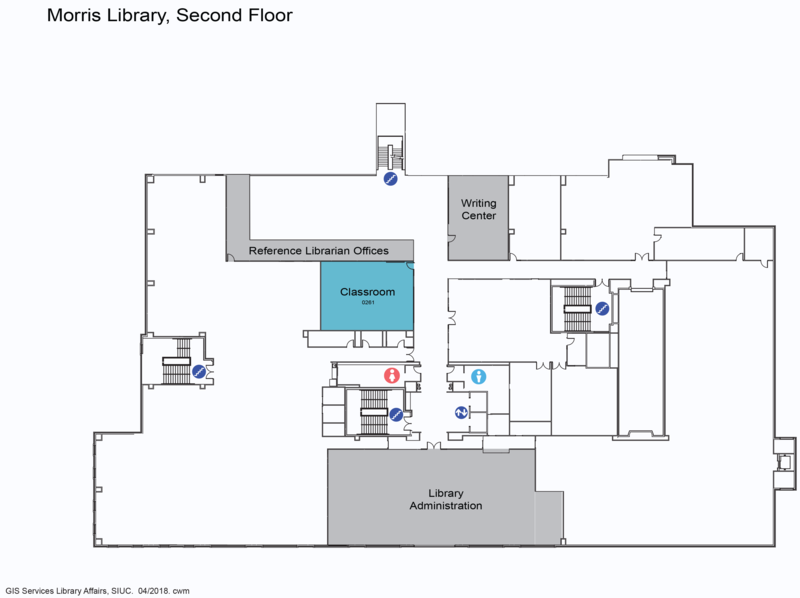 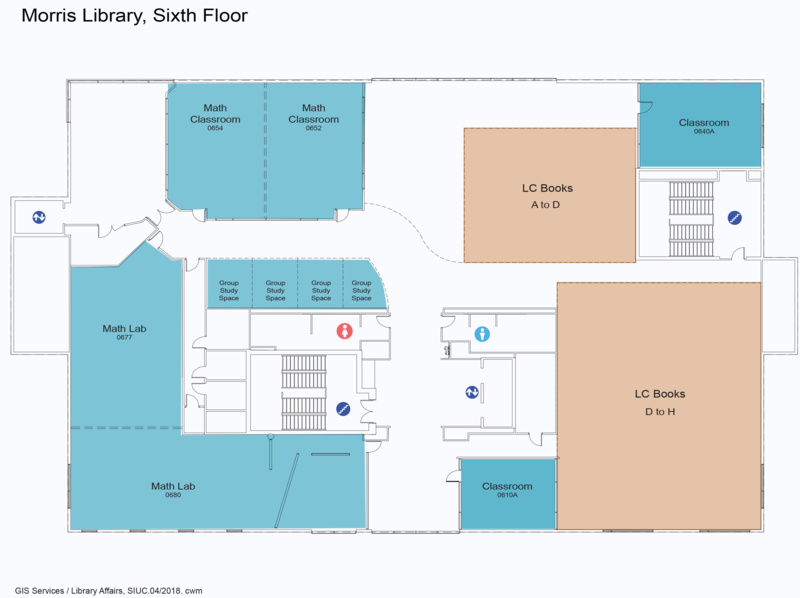 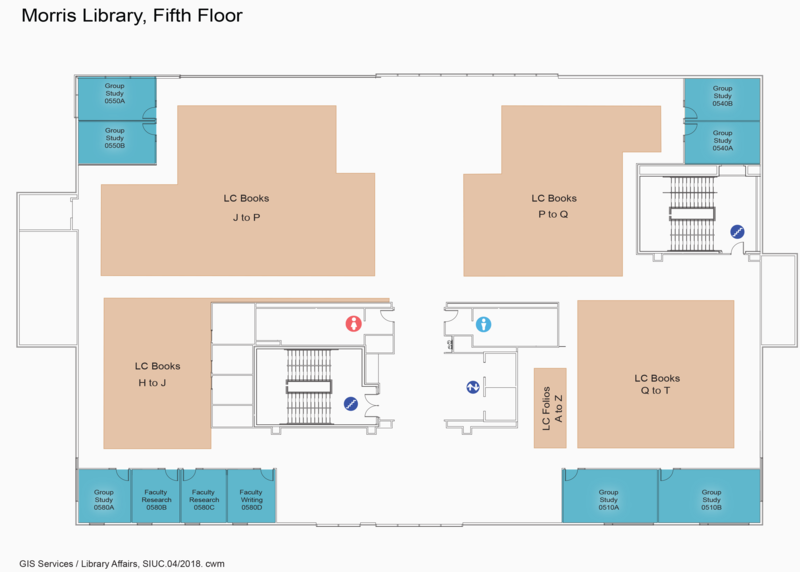 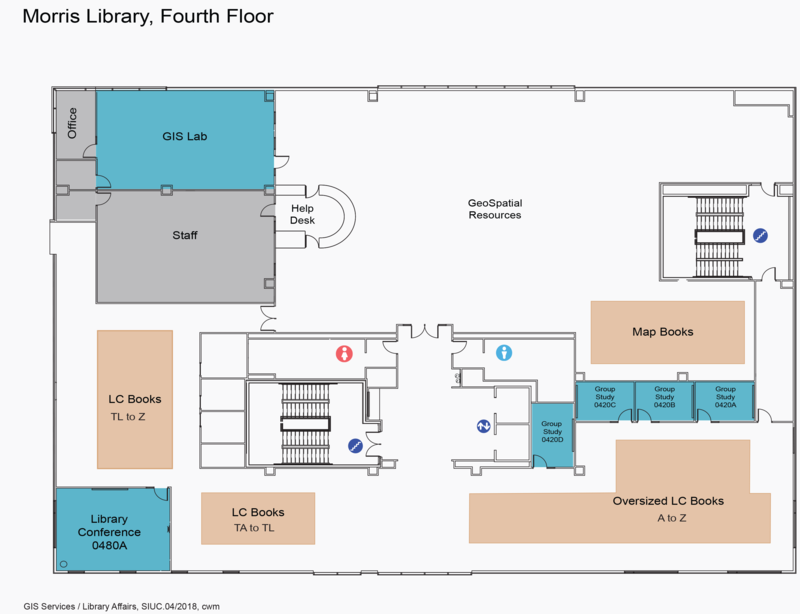 Find your way around Morris Library with maps of its interior, including the locations of service desks, computers, study areas, group study rooms, restrooms, and collections. 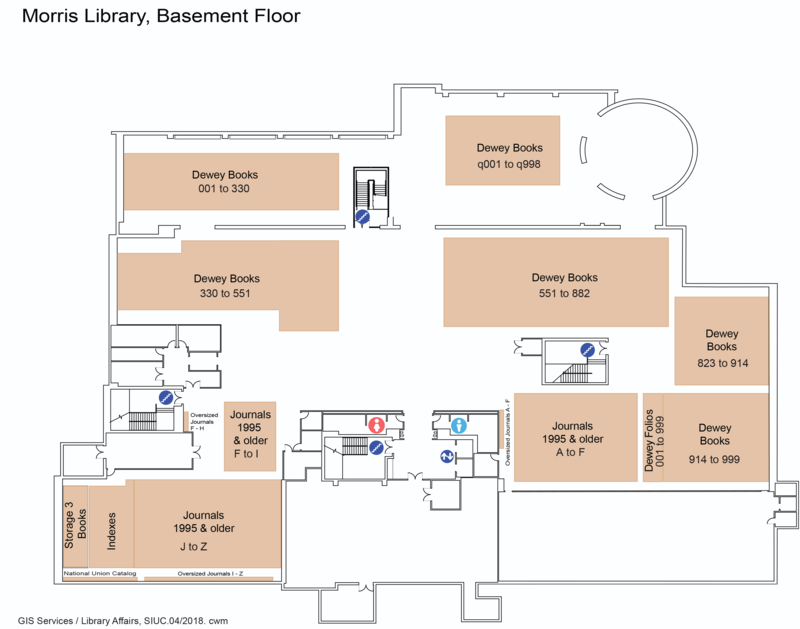 Dewey books, Folios, Indexes, Journals 1995 and older, National Union Catalog, Oversize journals, Q books, and Storage 3 materials. 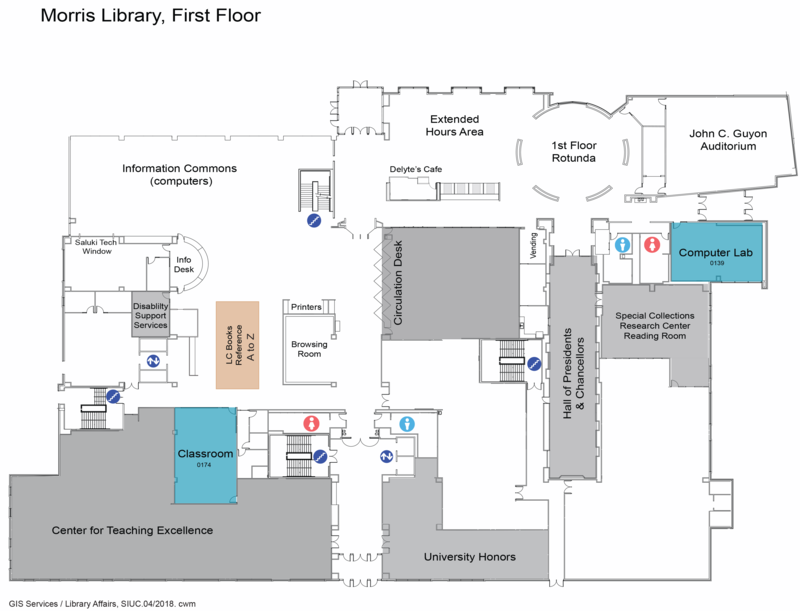 View a photo tour of some of the spaces within Morris Library.